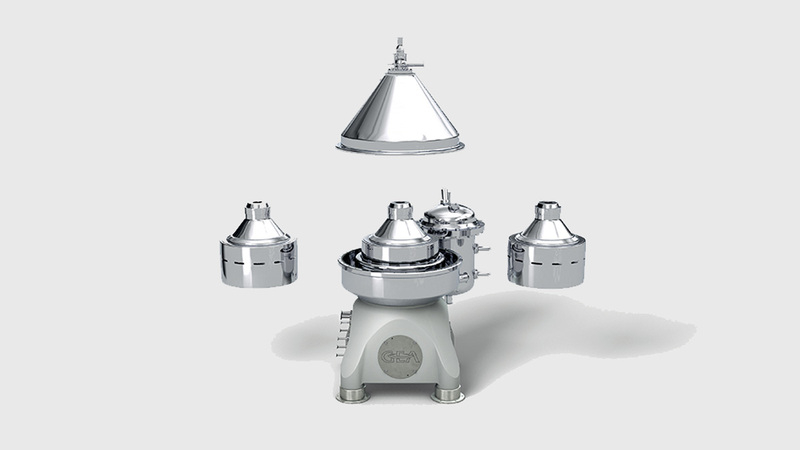 The GEA flexChange concept provides a total of three bowl types, which can be steam sterilised. 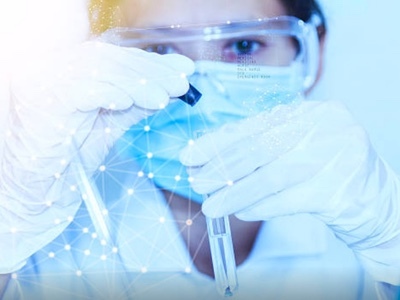 They have been designed for the production of insulin, proteins, animal cells and vaccines. The concept includes two self-cleaning bowls as well as a nozzle bowl type, which has been fitted for the first time, with GEA's ground-breaking flexicon nozzle technology. The separators also include an integrated direct drive (IDD) as standard for all three bowl types, which cover most current volumes and meet the highest pharmaceutical hygiene standards as per ASME BPE 2014. 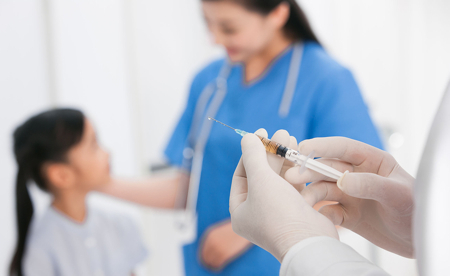 Virtually all pharmaceutical applications have been considered. The GEA flexChange concept of the new line of separators provides flexibility, which improves the competitiveness of contract manufacturing organisations (CMO) and of pilot plant operators because the client can choose the appropriate bowl variant for the particular production line. If market requirements change, additional bowls can be used in the same machine without complex time-consuming and cost-intensive modifications. The new nozzle can be infinitely adjusted from the outside without reconstruction by changing the inlet and outlet pressure during production. 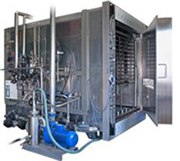 In the application of starter cultures, users can operate one machine to apply a centrifugal force to approximately 150 different products. The standard construction IDD operates without a motor shaft, gearbox, belt, coupling or motor bearings. This considerably reduces the footprint of the machine, its noise emissions and reduces both power and maintenance costs. 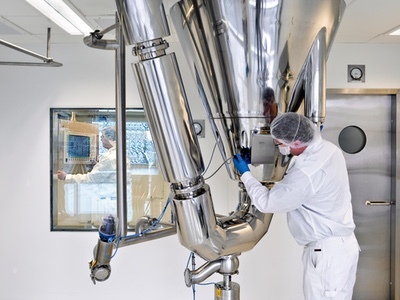 The IDD also prevents particle emissions into the cleanroom, increasing the availability of equipment. 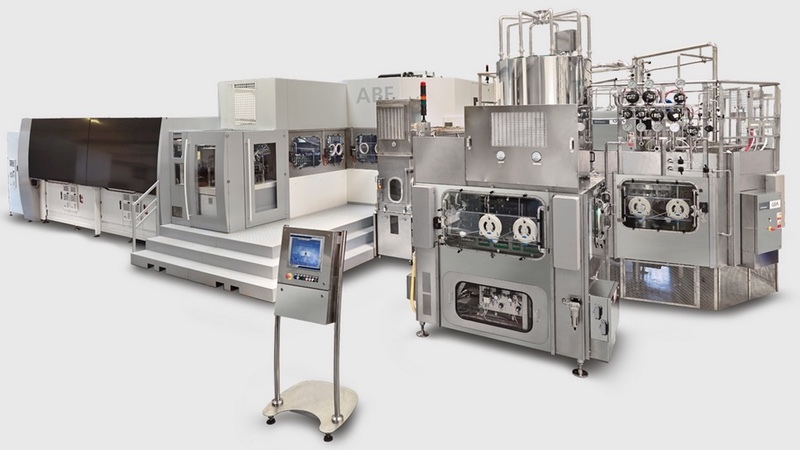 In the pharmaceutical industry, aseptic process control combined with optimum equipment cleanability form the basis of safe economic development and manufacturing of the product. 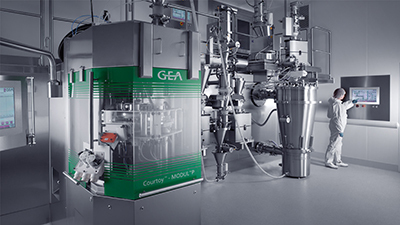 With this in mind, the GEA separators are self-cleaning and the nozzel separators offer the user a high operational standard of security, which complies with the highest international pharmaceutical hygiene standard ASME BPE 2014. All product contacting parts have been polished without compound. Moreover, the steam-sterilised separator design can be sterilised with pure steam under pressure with a temperature of more than 121 °C.